Melanie Segado from NeuroTechX and McGill University, is organizing Emotion Hack Day in Montreal this year and wrote this fantastic post about how to hack without programming. 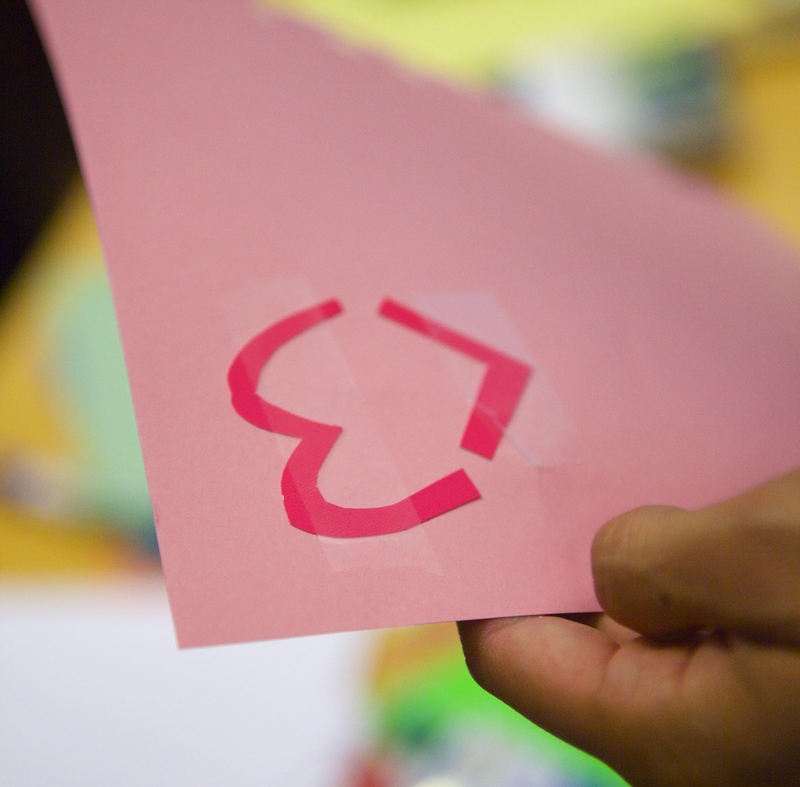 Emotion Hack Day is about more than just coding. Emotion Hack Day is about creation. It’s about innovation. It’s about putting your skills to good use, whatever those skills may be, in order to make the online world a better place to be. So here are a few ways you can contribute without ever writing a line of code. The internet is a diverse place. If you have ideas about how we can make it a safer space, this is a great place to find people to work with. After all, one of the key goals of EmotionHackDay is to promote collaboration! Ideas need to be communicated. The easier it is for people to understand what your project does, and how you went about creating it, the more likely it is to inspire others. Science can tell us a lot. There is a wealth of existing literature on emotions, digital interactions, facial expressions, you name it! Sorting through this literature takes time and effort, but is essential for developing good ideas. User experience shouldn’t be an afterthought. Making things intuitive, simple, and beautiful is all part of making digital spaces feel more personal.